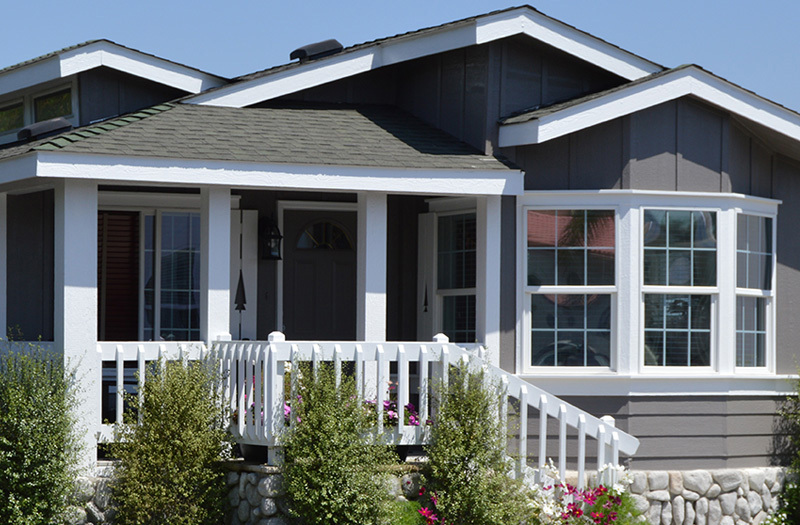 Manufactured homes on owned land provide excellent affordable home ownership across California. Most lenders miss the target. Some don't even try to hit it. We provide a full suite of conventional and government loan programs underwritten by investors that specialize in this unique market. 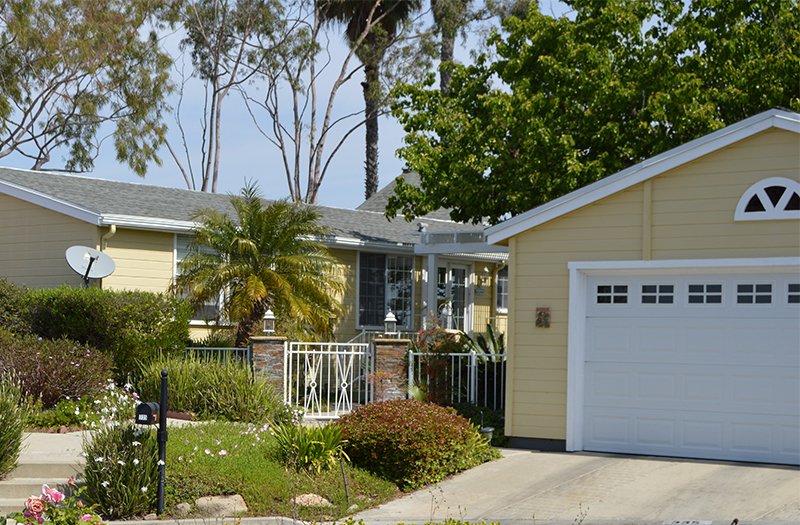 California Land Owned Manufactured Home Refinance Loans. Conventional and government insurance mortgages for HUD Code manufactured homes on land. Get better rates and terms or take cash out. 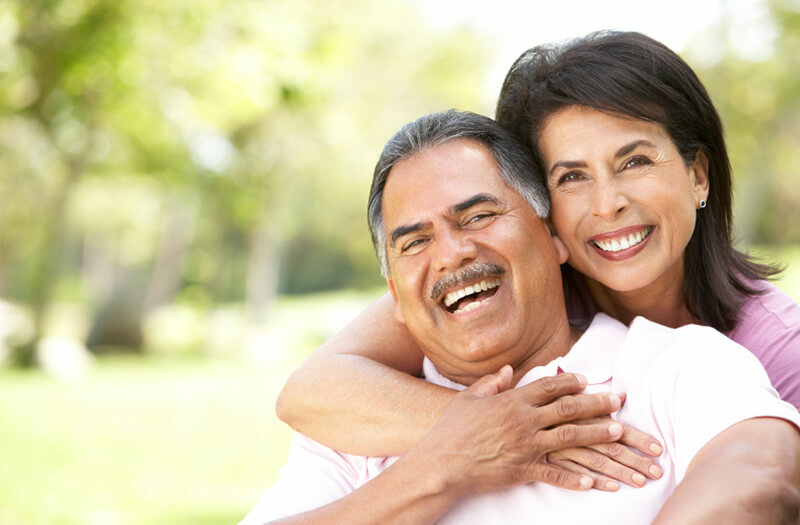 At MH Lender, manufactured home refinance loans are a core product for us; not just something else we do. Non Conforming Manufactured Home and Land Loan for California.